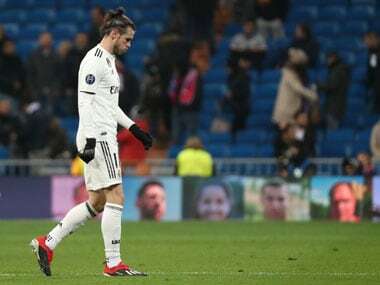 Madrid: Even Gareth Bale's match-winning goal against Levante only served to reignite the debate about his problems at Real Madrid. Bale refused to celebrate his 78th-minute winner. Stony-faced, he brushed off the congratulations of teammates. "He won us the game," said coach Santiago Solari. "The players can celebrate goals how they want, as long as they score." It was "an ugly gesture", said the Spanish press. Bale has a taste for the big occasion. He scored twice in the Champions League final last season against Liverpool and three times in the final of the Club World Cup in December. Instead, the brilliant 18-year-old Brazilian Vinicius Junior has increasingly taken Bale's starting place. In the last 11 matches he has only started twice, and in one of those, against Villarreal at the beginning of January, was yanked off at half-time. "That Gareth Bale is angry is a glaring reality," wrote sports daily Marca. Perhaps that's what Solari wants. "In the club there are those who think that the angrier the Welshman is ... the better he performs," sports daily Marca wrote. 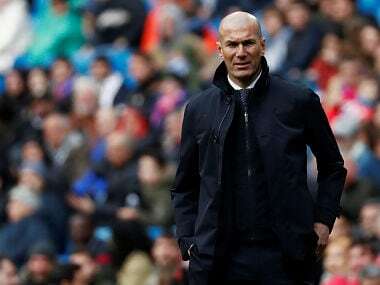 The coach praised Bale's "belligerence" in his brief appearance on Sunday. 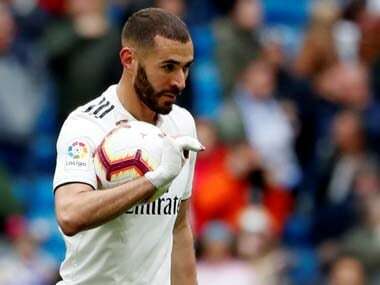 "I want him to find the same level of performance as in the Club World Cup," Solari has said. Bought from Tottenham Hotspur for 100 million euros in 2013, Bale continues to frustrate Spanish fans. Bale's limited integration into Spanish life has also drawn criticism. He has not mastered the language and would rather watch golf on television than La Liga matches involving future opponents. Defender Marcelo said Bale "only speaks English". Bale argued that: "In Spanish, I can speak but perhaps not address all the details that I would need." Goalkeeper Thibaut Courtois said the Welshman's nickname in the dressing room is "the golfer".